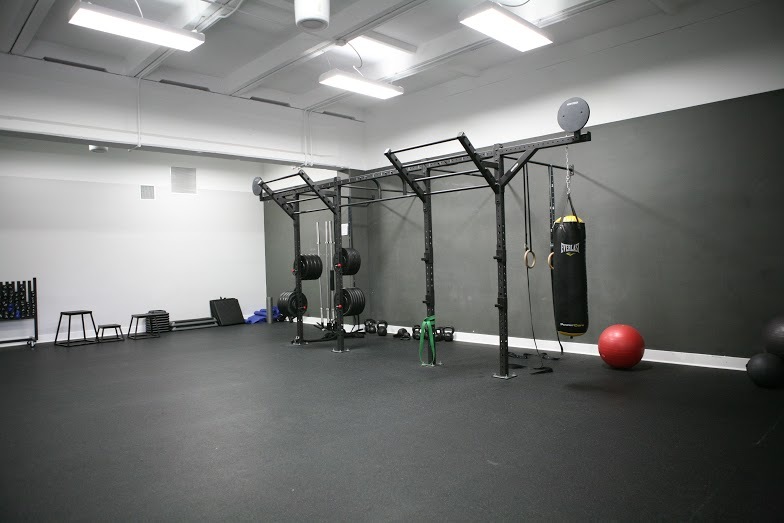 We have two classrooms at +Beyond Fitness ready for you to use! Our general classroom has anything from kettlebells to stability balls that you might need for private fitness or for a class. The second room is our WellBeats Fitness room where you can access workout videos from WellBeats for an amazing private fitness experience (check out www.welbeats.com). 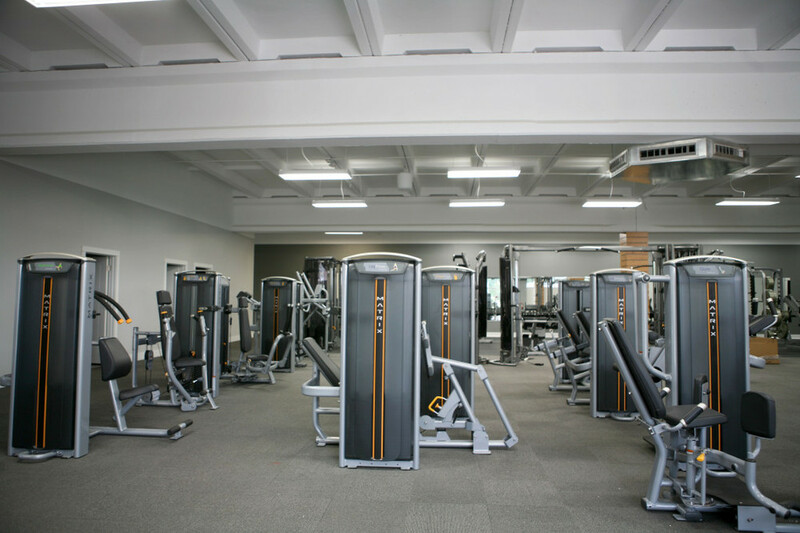 Not only that, you can use these rooms as private fitness rooms when not in use! Fun fact: This scale was here before Triangle Therapeutics even moved to this location! The building used to be a warehouse that was home to this scale. After a good calibration, the scale is as good as new and it’s now what we use as part of our FREE assessments that we give all members. We measure results to keep you on the right track. From 5lbs to 100lbs, we have got you covered! Our free weight section includes a variety of different benches and weights to charge and build up those muscles. 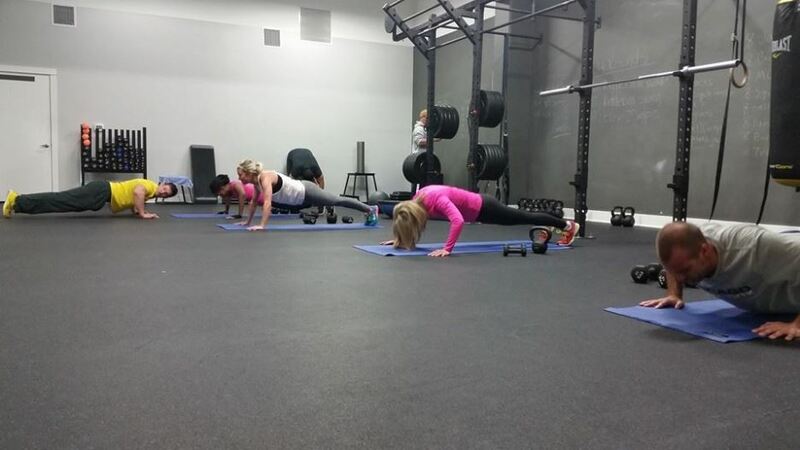 Our teachers and members killing their HIIT training and working hard! Our child care workers are all hired from the Shorkey Center in Beaumont so your children are in good hands!